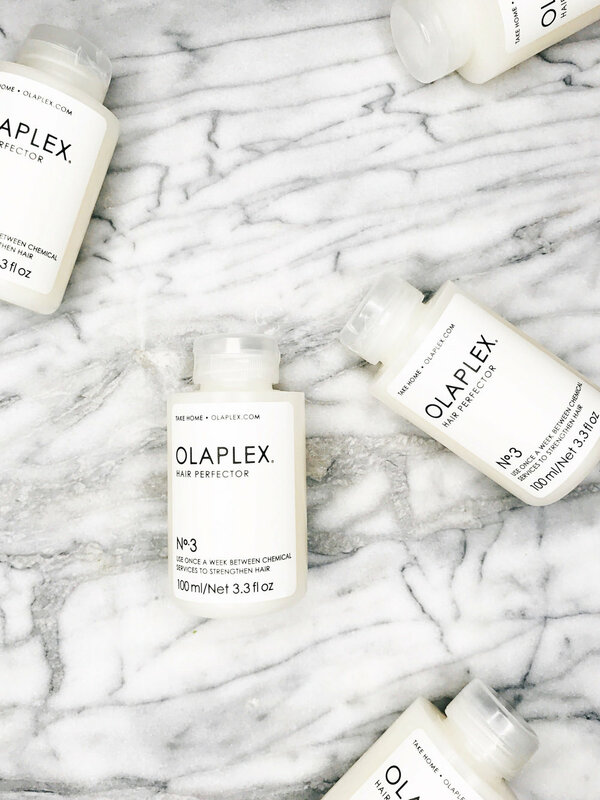 Take Olaplex No.3 Home With You! Olaplex helps your hair stay healthy and strong in the salon...now take it home with you! You may or may not be familiar with Olaplex, but if you've gotten any color done with us at Brow Arc, you have experienced it. Why does hair get frizzy and dry, looking like it's falling apart or splitting at the ends? Your hair gets broken by so many everyday activities: thermal styling, being out in the sun, hair brushing or combing...even your pillow! Olaplex helps strengthen your hair by rebuilding its bonds. We love this patented chemical formula because it leaves hair so strong and smooth, without any additive silicone or oils. In the salon, it's built into our hair color, and we also offer Olaplex No.3 as a take-home treatment.